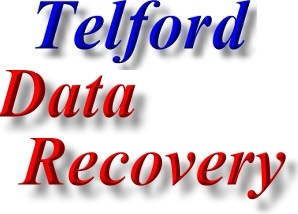 Find Fast Telford Data Recovery, SSD Recovery and USB Drive Repair - Files Recovery in Telford. 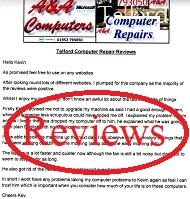 A&A Computer Repair Telford (01952) 793050. 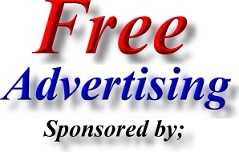 Please Note; Most brands of computer supported and repaired by A&A Computers - Telford. Address; 44 Sunnymead, Wellington, Telford, Shropshire. TF3 1YR.